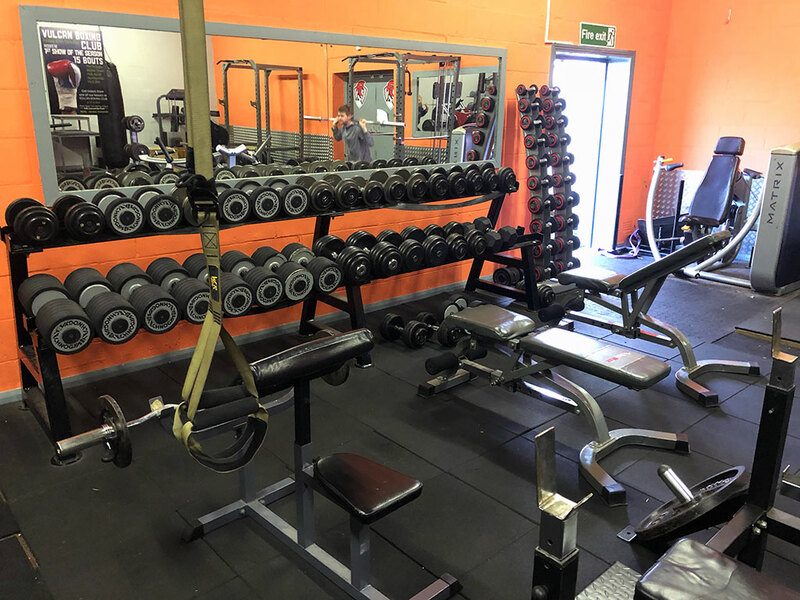 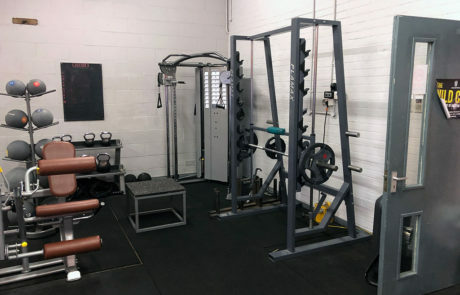 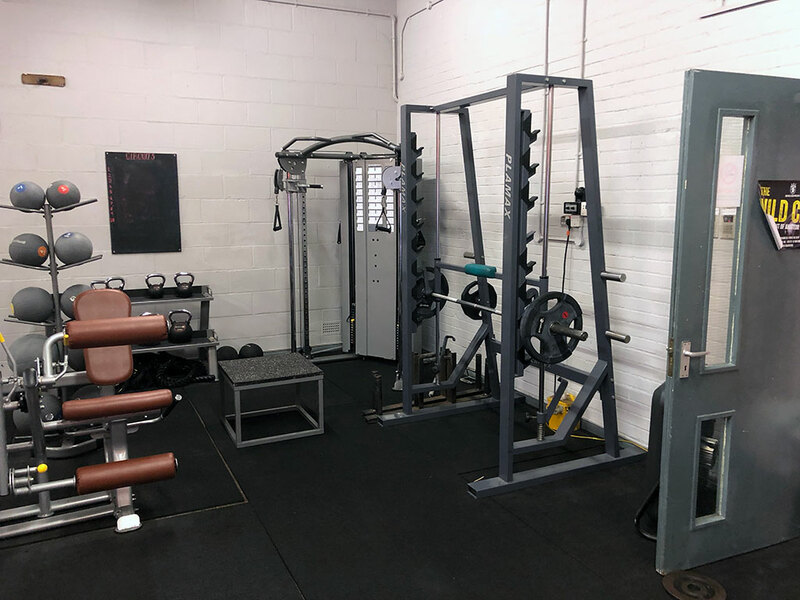 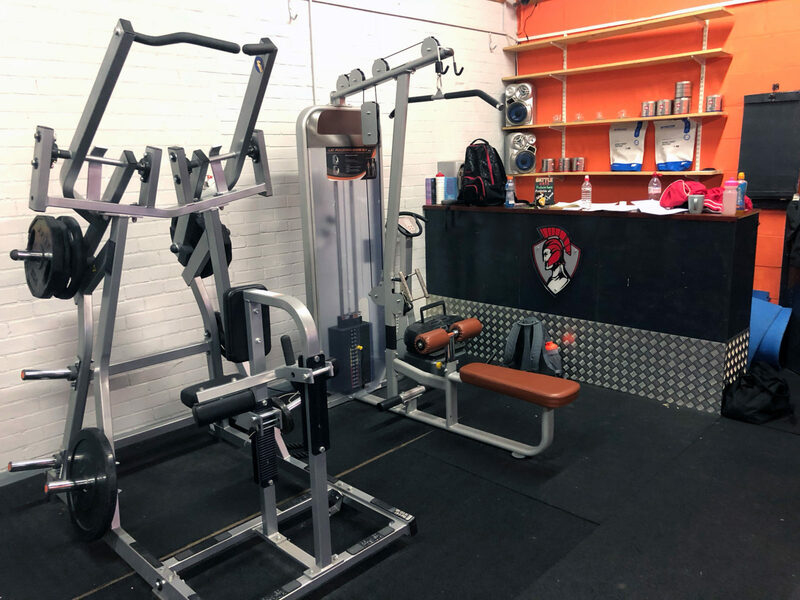 Here are some photos of the facilities at the Vulcan Centre for Sporting Excellence Gym which I use for my personal training sessions. 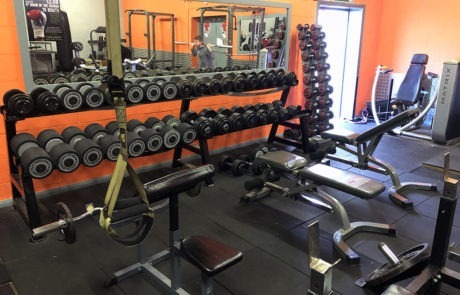 It is a great gym with a wide range of equipment. 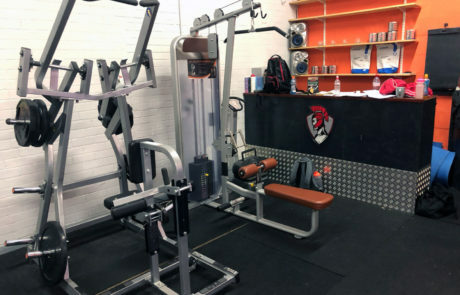 See the map further down this page for the location of the gym.